Page A4 actually talks about the halloween Party! Page C5 is the word search. October 8: Secrert of the bamboo forest and new mail! I can't wait for the new costumes! i know you don't want to say your age, but what bout your grade!? Aww thanks guys! I've been competing in google for a good rank and competing with the other blogger (mimo, chrisdog93 etc.) and this really warms my heart! Thanks! Oh and sheesh I think he meant XD! 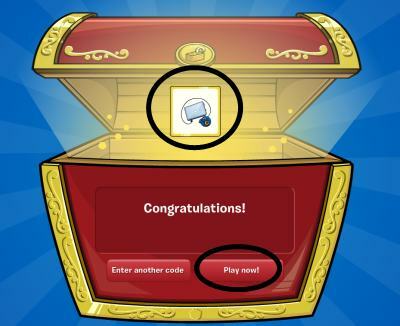 Did U Noe: This is the best website EVER of all the club penguin cheats!!!!!!!!! !!!!!!!!!!!!!!! !!!!!!!!!!!!!!! !!!!!!!! lol!